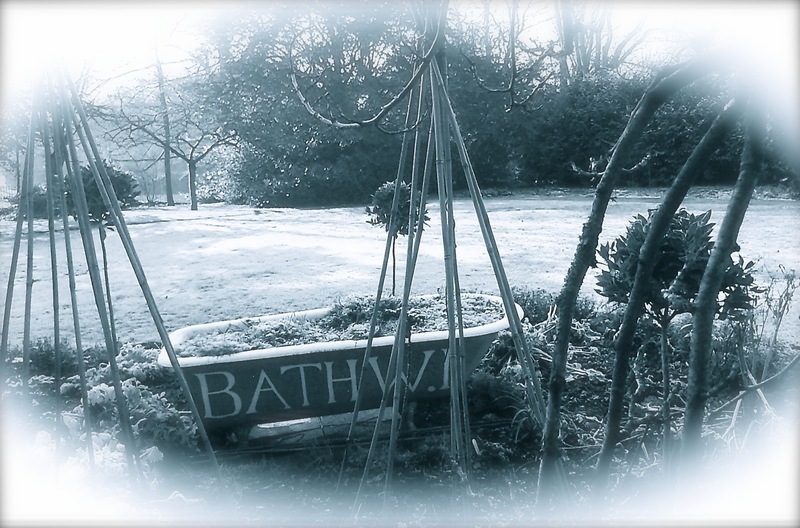 It is February and the edible garden is wearing a soft fluffy white shawl, feeling rather glamorous and enjoying being tucked up to dream away the short Winter days. 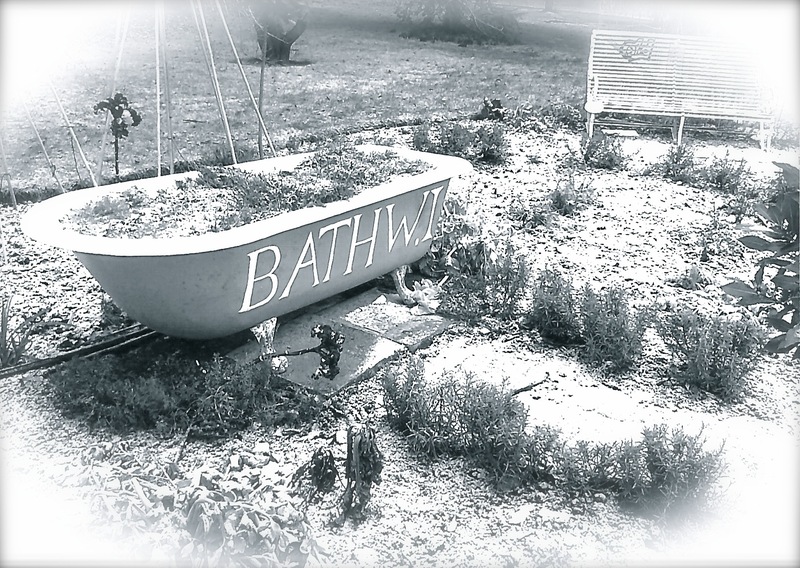 It is a peaceful time for the garden, a time to reflect on past glories and to plan future fun. Our gardening guru planted the Women’s Institute centenary rose back in October and she has come to make sure it is cosy and comfortable and that it likes its new home. We are all looking forward to admiring the first blooms of this very special rose. The fennel is pleased that it was not trimmed back in the Autumn; it has stretched its long brittle arms skywards, and it is proud of how tall it grew, rivalling the nearby trees. It hopes to grow tall again next year. 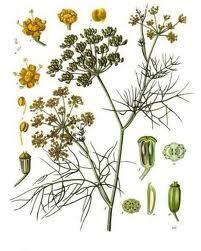 Fennel was well known to the ancients, who observed that serpents rubbed against the plant to sharpen their sight, and also ate it when casting off their old skins, and the herb has been used for medicinal purposes thereafter. Fennel was introduced to Britain during the Roman occupation and was cultivated for its aromatic fruit and succulent edible roots. 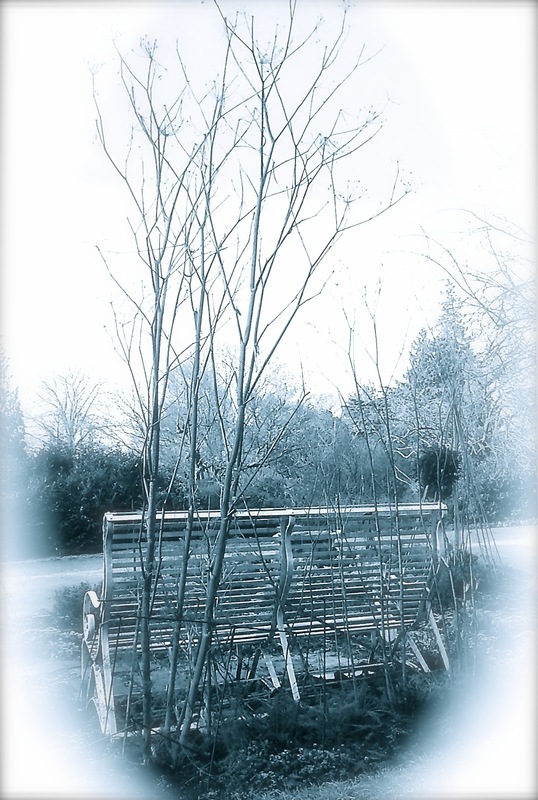 Spring may be just around the corner, but Winter has a special magic and beauty of its own and is one of the garden’s favourite times of the year.